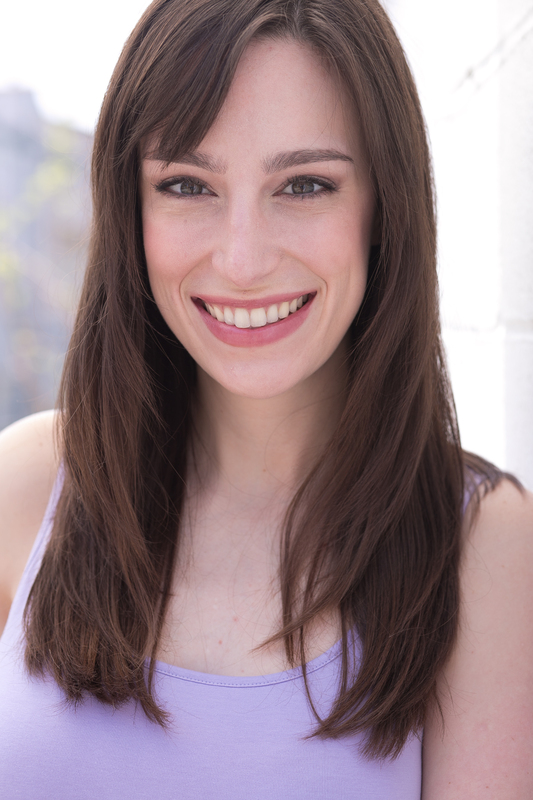 Emily is a New York-based actor, musician, and voiceover artist. 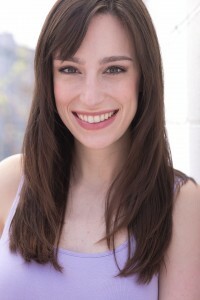 She loves collaborating on new theatre work: Chicago credits include the roles of Tessa in the world premiere of DAYS LIKE TODAY at Writers Theatre, Lucy Steele in the world premiere of SENSE AND SENSIBILITY at Chicago Shakespeare Theatre, and Mary Bennet in the world premiere of MISS BENNET: CHRISTMAS AT PEMBERLEY at Northlight Theatre. She’s currently working on writing a new musical with her band The Winchesters. 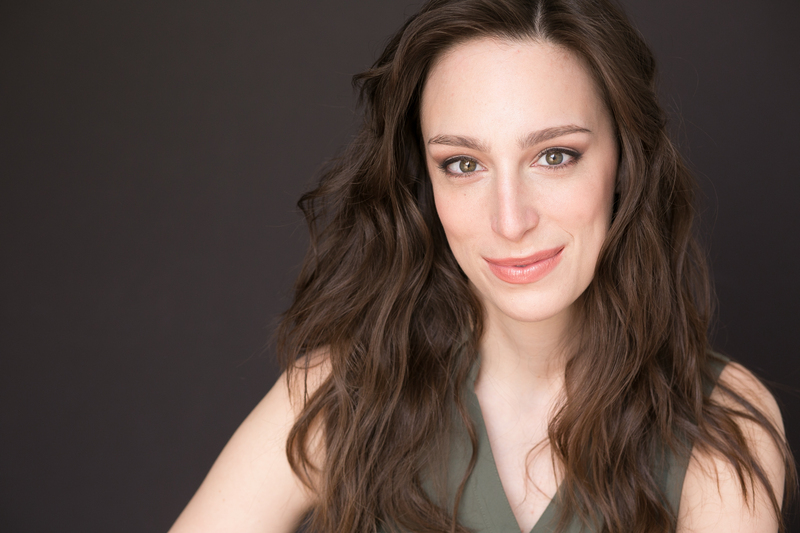 As a voiceover artist, Emily has worked for Starbucks, Trunk Club, Big Lots, Ruby Tuesday’s, the National Restaurant Association, and others. On television, she’s played roles on NBC’s CHICAGO PD and CHICAGO FIRE. 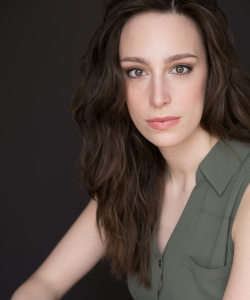 Emily is a proud Chicago native, a graduate of Milwaukee Repertory Theatre's Emerging Professional Residency Program, and holds degrees from the University of Michigan in Acting and Economics.